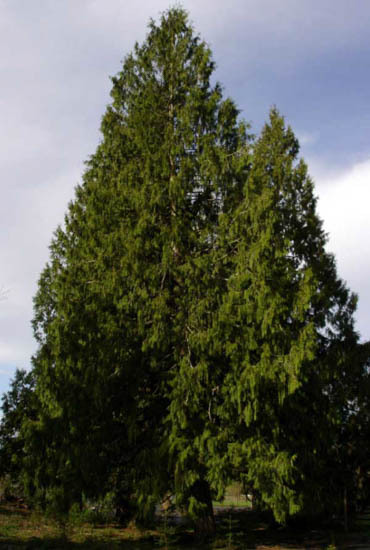 Botanically known as ‘Thuja Plicata’, Western Red Cedar is indigenous to North America, predominantly Canada and the United States. Visibly, Western Red Cedar is distinguishable by appearance with a uniform reddish-brown colour, though it will turn grey with prolonged exposure to the weather. We enjoy working with Western Red Cedar. It machines and glues well; although the knots can be troublesome so we avoid these where possible! We find that Western Red Cedar readily accepts staining and painting. 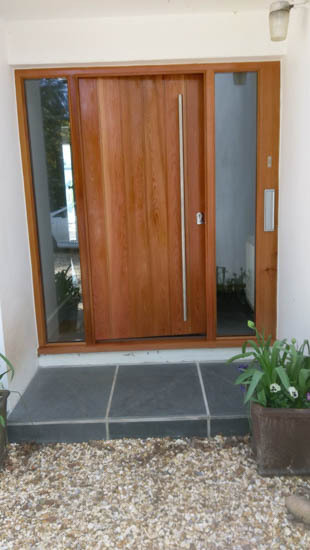 You will find that we use Western Red Cedar for various joinery products including doors and cladding. Due to the softness of Western Red Cedar, we would suggest that regular maintenance and care of the timber is taken. Our friendly and professional team of experts are happy to discuss if Western Red Cedar is suitable for your joinery requirements.